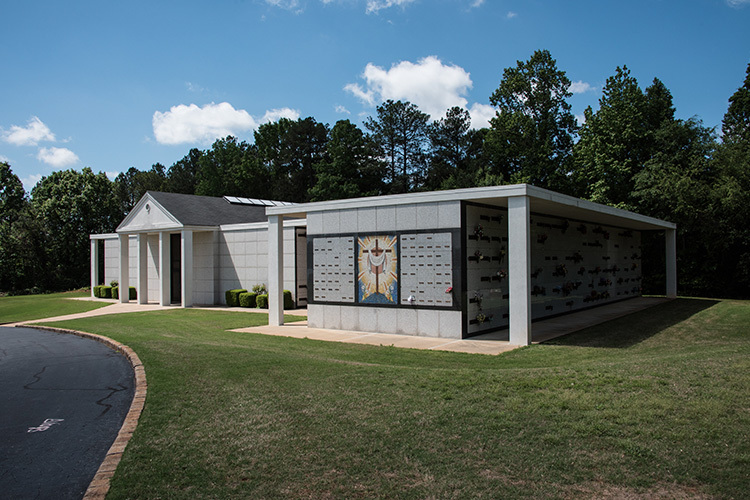 Built on the grounds of Peachtree Memorial Park to preserve the cemetery's pastoral quality, this elegantly simple design quietly embraces the landscape while offering a contemplative interior experience. 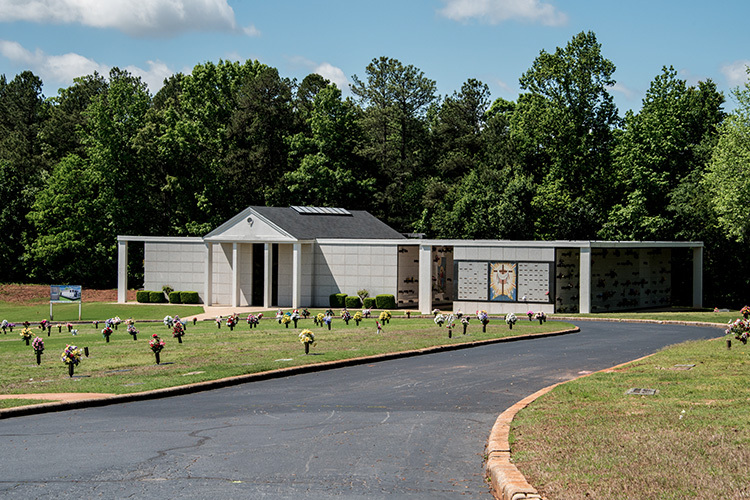 The 12,000-square-foot, six-level mausoleum has single and companion crypts with support spaces available. Clad in white mosaic-marble, the mausoleum unfolds horizontally on its site. Inside, light filters through skylights and lantern-windows to strengthen the relationship between the spiritual and the earth-bound. 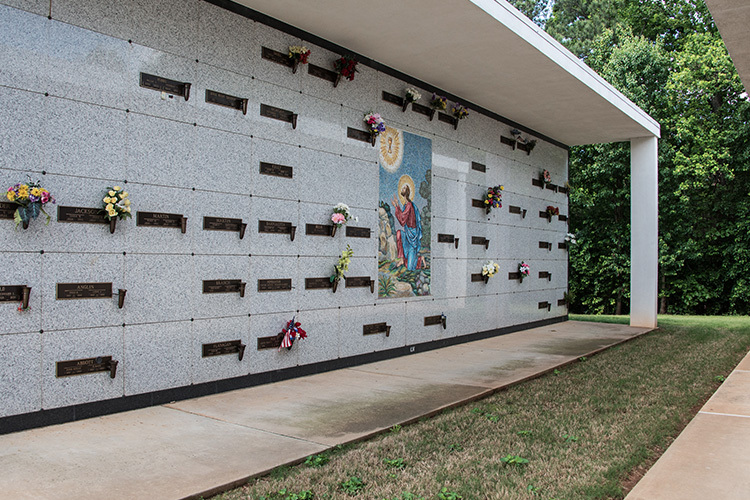 Construction of our third mausoleum is set to break ground by the end of 2017. 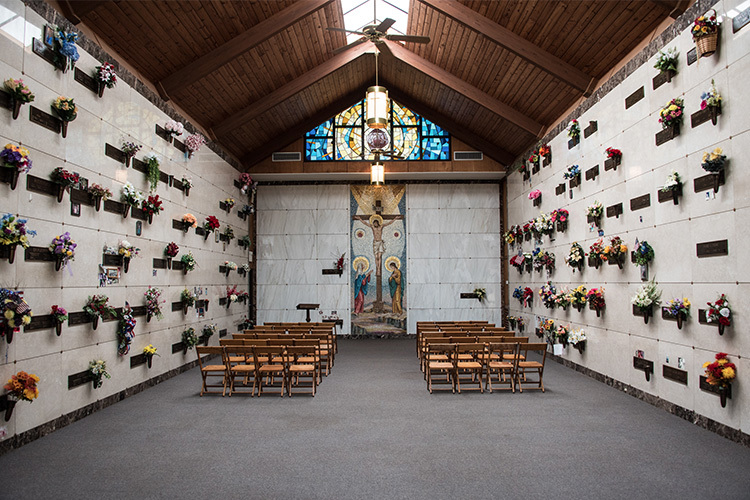 Constructed similarly to our existing mausoleums, our new mausoleum will consist of several hundred glass niches on the interior. The marble exterior will be a combination of crypts and niches. 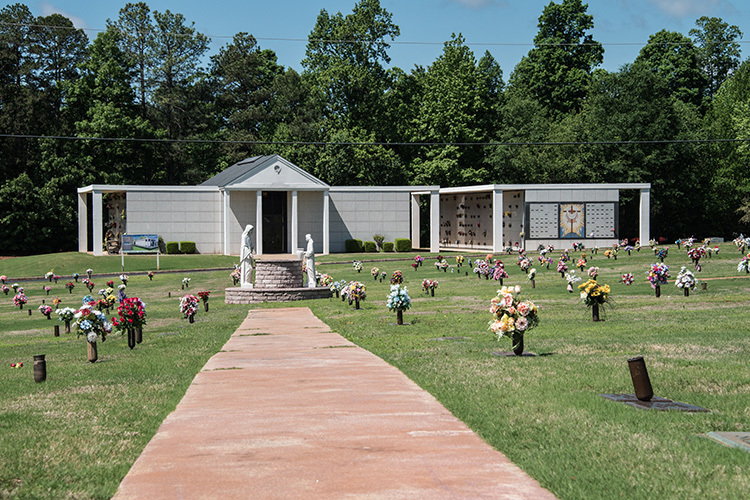 We are actively pre-selling and offering special incentives for those who want to secure their final resting place ahead of time.